iOS 7 rumors are swirling around the community from a long time. We have collected a number of reports together to build a series of iOS 7 information that we have got so far from the sources and developers. Apple has been heavily expected to release an iOS 7 with all-new user interface, which has been confirmed by a number of our sources and media outlets. 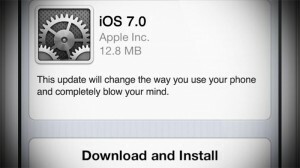 iOS 7 is said to be carrying number of new features over the iOS 6 & iOS 5. 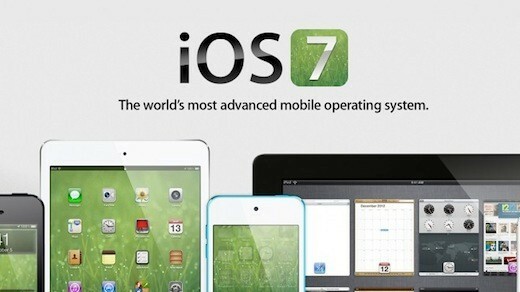 It is said that Apple is bringing something bigger, and innovative in the upcoming major build of iOS. The report of new user-interface in iOS 7 started right after, Jony Ive took the charge of all Apple’s user-interface teams last year. Jony Ive has a strong profile within the company, which also forced the former-iOS Chief to resign, and left the company. In a recent follow up with sources, we come to know that iOS 7 is going to carry a “very flat, flat” user-interface than older version of iOS that carried glossy, and shiny dialogues boxes and menus to attract people. The new flat design has been pushed by Jony Ive into the Apple’s main-stream iOS 7 update, while the former-iOS Chief rejected the design implementation. It was reported that iOS 7 is carrying such bigger changes that forced high-profile Apple developers to mask their devices during public appearances. The all-new iOS 7 is also said to be carrying a new bundle of icons for core applications in OS, and most of the iOS features are going to get an overhaul look from their original functionality. Apple is pushing more things into the lock-screen and Notification Center. In addition to the user-interface, Apple has reportedly pointed towards their work on Siri & Apple Maps in the upcoming iOS 7. Without any doubts, it is time for both Apple services to get some new features and tricks to maintain their glory in the market. Last year, Apple launched Siri to attract number of people towards the iPhone 4S / iPhone 5, and later introduced Eyes Free functionality for iOS that allowed iOS users to operate and interact with Siri while driving. Furthermore, Apple simply bypassed the strict laws that becomes blockade for Siri career in the market. It has been cross-confirmed by number of sources that iOS 7 will be bringing more features for automobiles, and enhancements to the Apple Maps. Including these updates, there are words that Apple may open Siri access to its iOS developers or at least high Karma developers to implement its functionality into their applications. The people familiar with iOS 7 development has lot of things to share before the actual launch, but majority of things are not confirmed to be coming in this iOS 7 beta 1 or not. 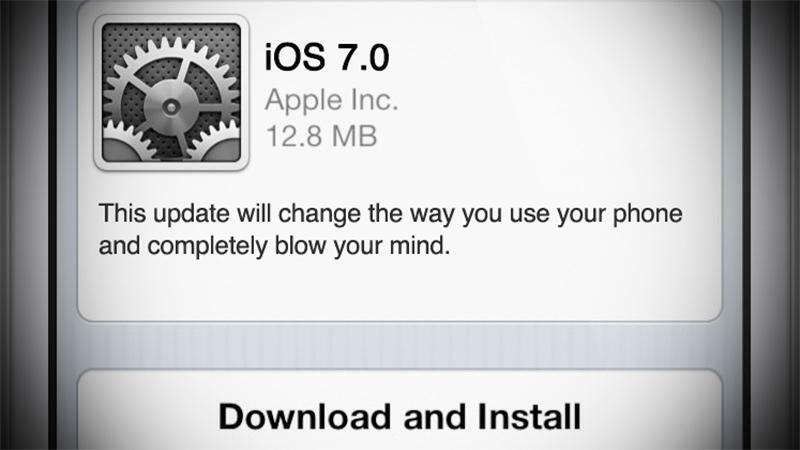 Furthermore, we are able to get the codename of iOS 7. The upcoming iOS 7 is said to be codenamed as “Innsbruck”. 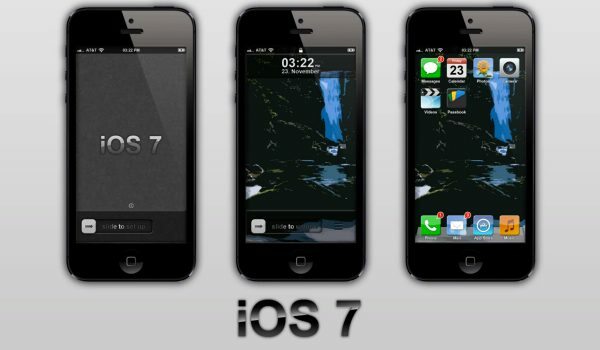 Apple will release the very first iOS 7 beta 1 at WWDC 2013, and gives a detail preview of iOS 7 to public at their Worldwide Developers Conference 2013.